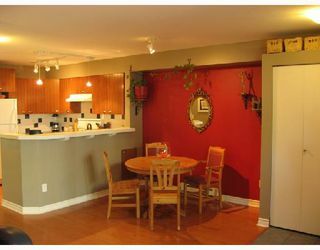 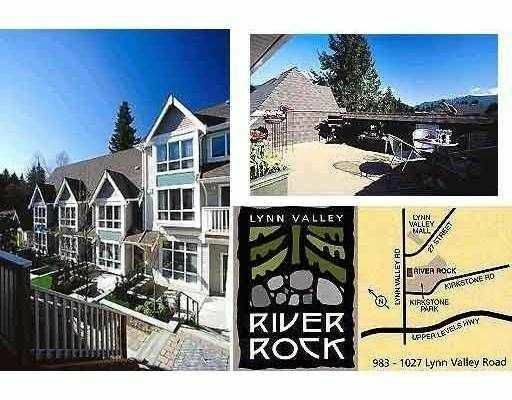 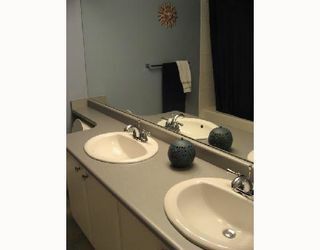 Fabulous 2 bdrm townhouse in the sought after River Rock. 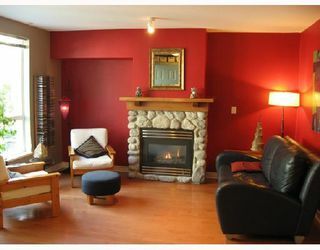 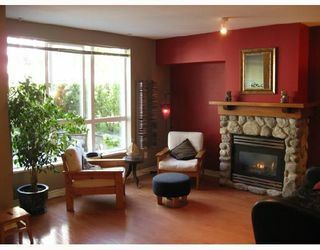 Living room offer larg e windows, real hardwood floors & river-rock gas fireplace. 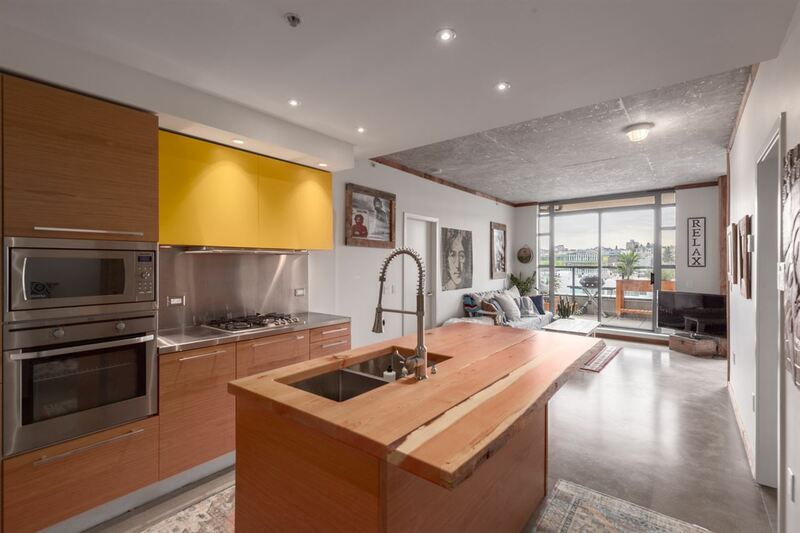 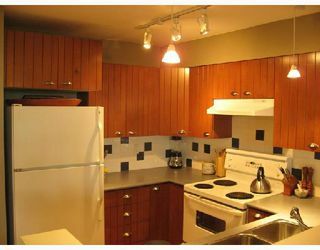 Open kitchen feature s wood cabinets & lots of counter & storage space. Bathroom w/ double sinkhas cheater en-suite. 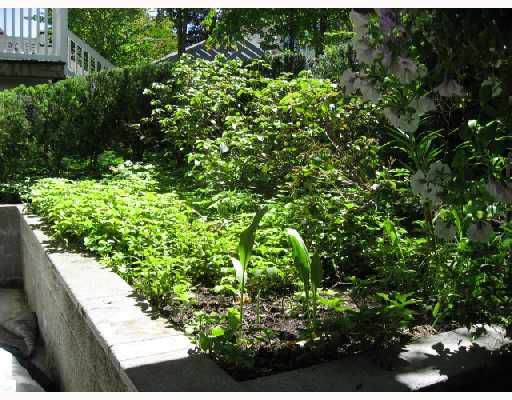 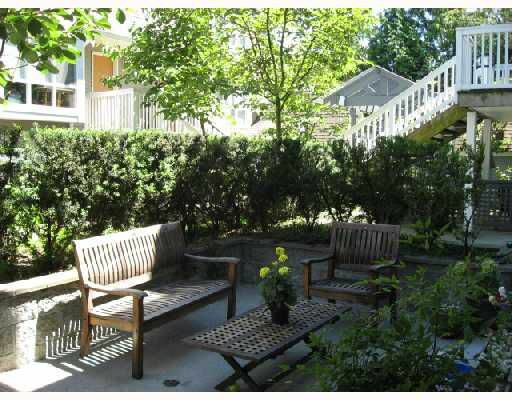 Large front patio perfect for BBQ & entertaining or enjoy gardening on your back patio. 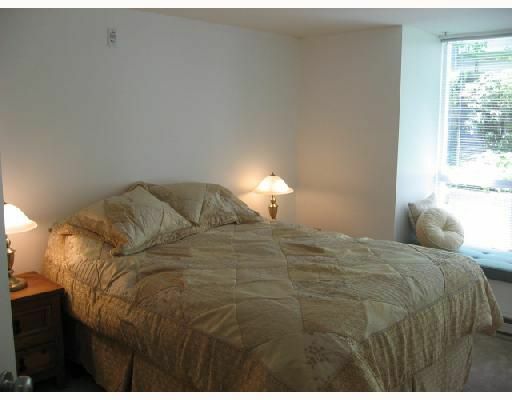 Other features inc. new carpet, insuite laundry, secure parking & storage locker. 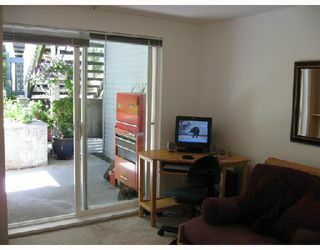 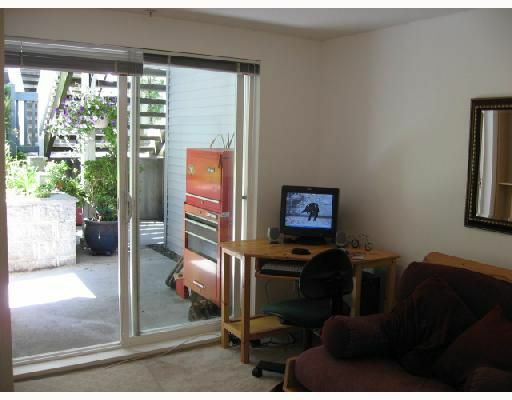 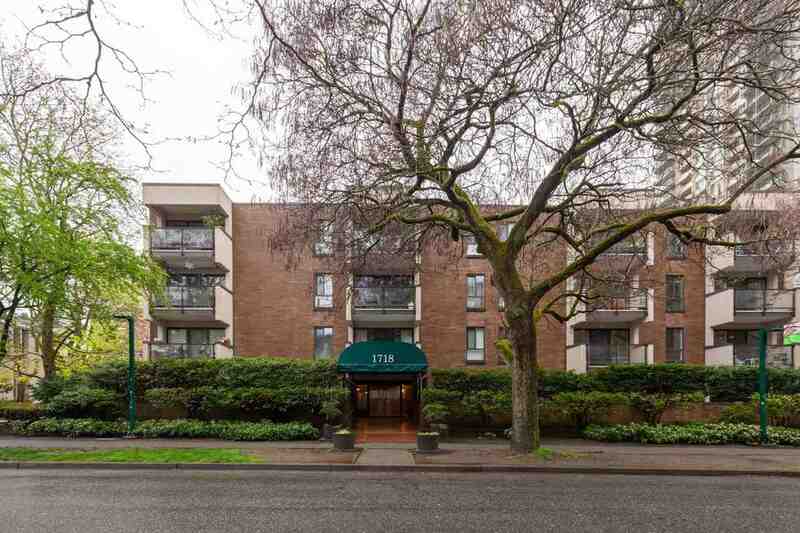 Rentals & pets OK. Great location; walk for coffee & shopp ing at Lynn Valley Town Centre!